1. 100% Brand New, the item is compatible for HTC One M7 801e. 2. 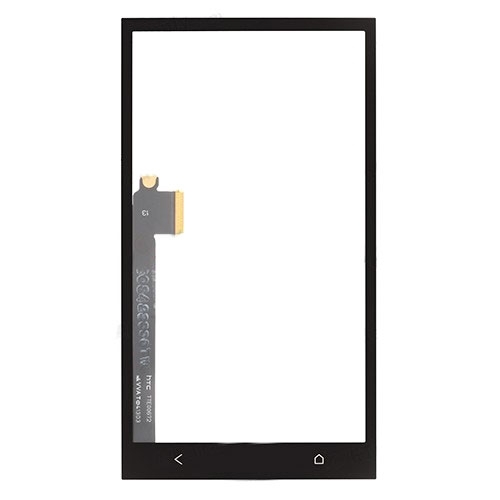 To replace the unusable or scratched problem for HTC One M7 & 801e Touch Screen Digitizer. 3. Each of the items will be tested to be well functional and checked to be in good condition before shipping.